Women Friendly Our policies ensure a safe, secure and friendly environment for women. We think toilets are more important than temples. We give priority to cleanliness. As per requirement, Pay only for the number of cabins / workstations that you need. Our spaces are fully furnished along with necessary infrastructure. 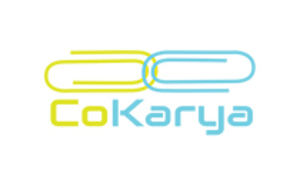 Cokarya provides pantry service, which includes microwave, refrigerator, coffee machine etc.